Whether you go pastel, magenta or crimson, shades of pink will pack a sartorial punch this season. Styling Tip: Toughen up pink with black accents and hints of rock ‘n’ roll – ripped jeans, mirrored shades and layered necklaces work well. For more of this season’s hottest trends, check out the latest issue of Simply You, on sale now. Chanel Cruise Collection 2016/2017. Photo: Getty Images. Dress, $380, by Twenty-Seven Names. Tory Burch bag, approx $975, from Net-a-Porter. Shiseido Ever Bloom EDP 50ml, $139. Dress, $599, by Trelise Cooper. Heels, $299, by Chaos and Harmony. Necklace, $799, by Stewart Dawsons. Dress, $229, by Ivy Blu. Sunglasses, POA, by Christian Dior. Swimsuit, $199, by Heidi Klum Swim. Kimono, $199, by Stella Royal. 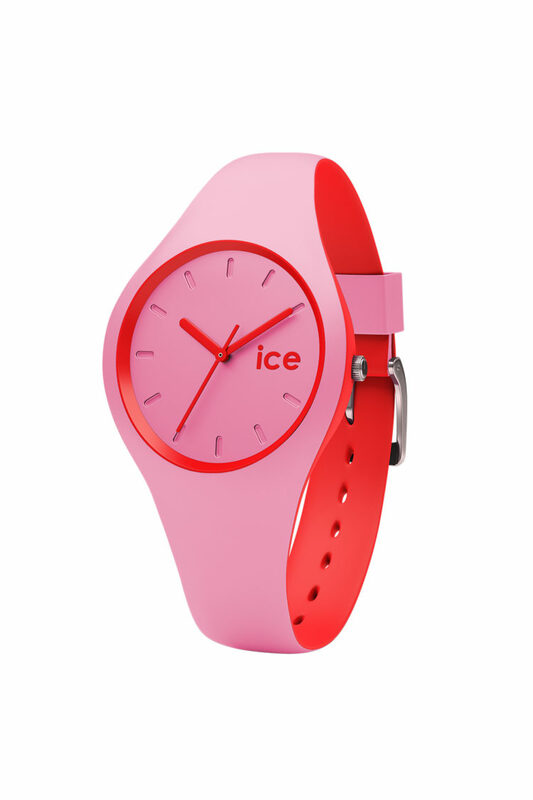 Watch, $149, by Ice Watch.